”	Doing Homework: We do our best to find event schedules and guest lists well in advance of any big industry function. 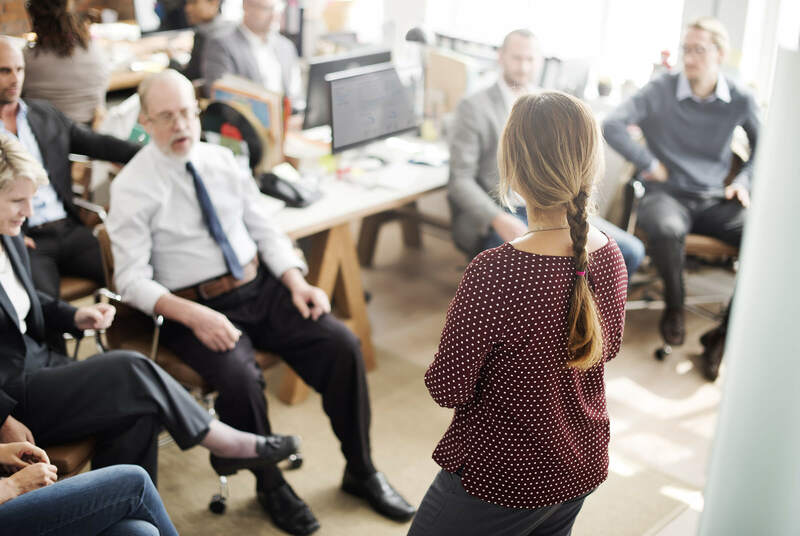 If we know who will be attending and what their primary interests are, we can create effective elevator pitches that explain our value offer as members of Team Prestige NY. ”	Providing References: Sometimes we have colleagues alongside us to vouch for our talents at a networking event. Other times, we simply provide the names and contact information for people who can verify the value we bring to the table. In both cases, we get effective backup to bolster our contacting efforts. ”	Taking Notes: We want to remember as much as possible about every person we meet at a big event, so we write down specifics of each discussion right after it ends. Small notebooks are ideal for this purpose, but we also use the backs of business cards to jot down key notes. When it’s time to send follow-up messages, we have all the details we need. These techniques have served us well in expanding our contact lists. Follow our latest Prestige NY Newswire updates to receive more of our best networking advice.